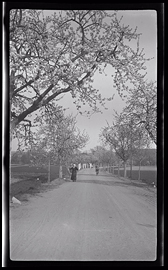 Two individuals on a road, negative. 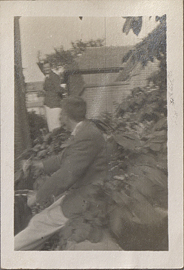 Two men in a garden along a retaining wall, photograph. 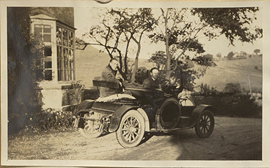 Two Men in an Automobile, photograph. 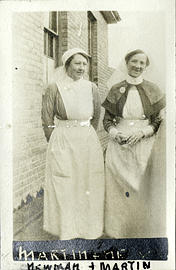 Two nurses at the Dover Military Hospital, photograph. 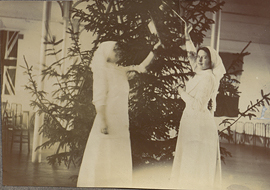 Two nurses trimming the tree, photograph. 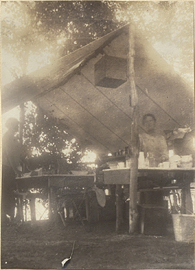 Two People in a Dining Tent, photograph. 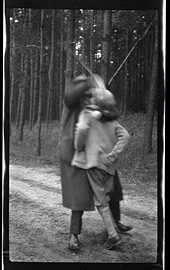 Two people in a forest in Breslau, negative. 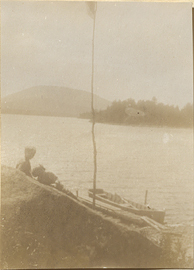 Two People Sitting on a Coast, photograph. 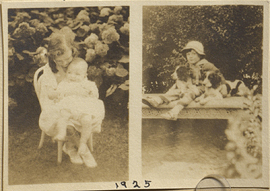 Two Photographs with Children and Dog, photograph. 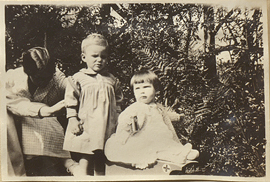 Two small children and one women, photograph. 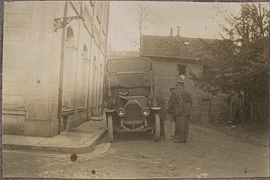 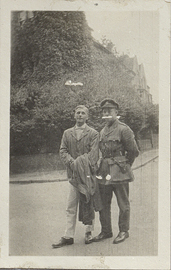 Two soldiers examining a truck, photograph. 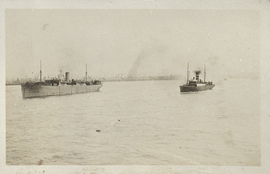 Two steamboats on the River Mersey in Liverpool Harbour, photograph. 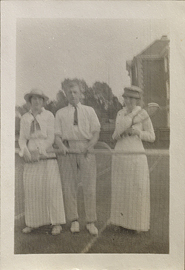 Two women and one man standing at a net on a tennis court while holding rackets, photograph. 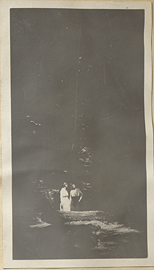 Two Women in the Dark, photograph.